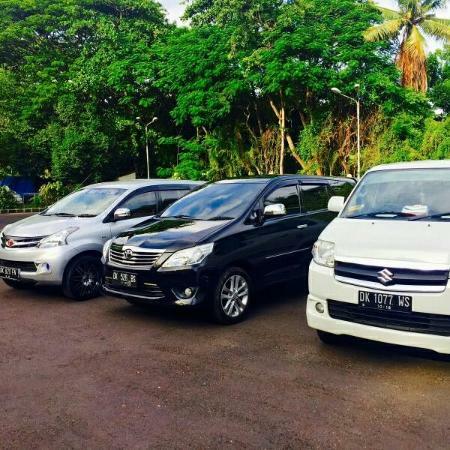 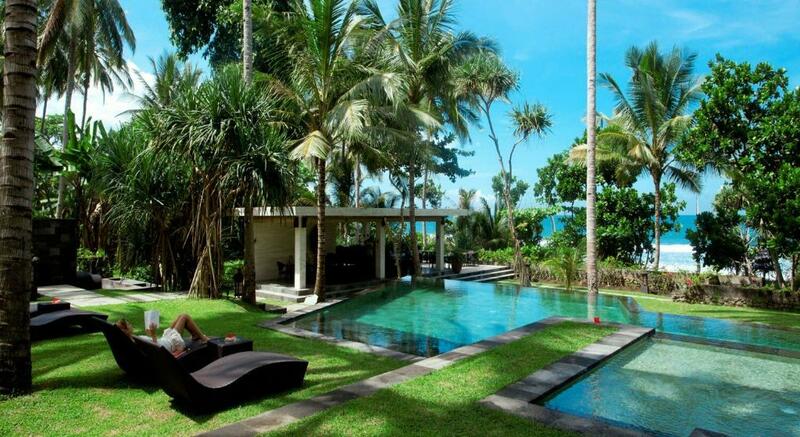 kuta Transport offer personally tailored tours based around your own interests and what YOU want to see in Bali. 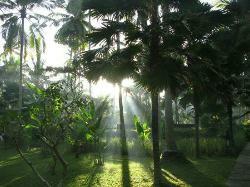 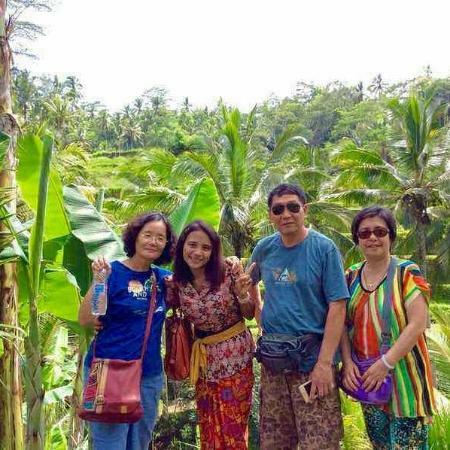 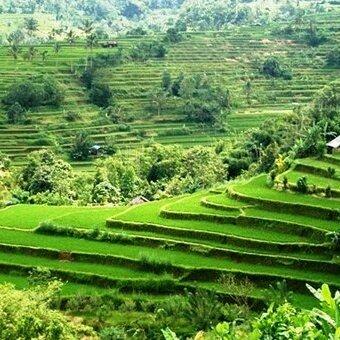 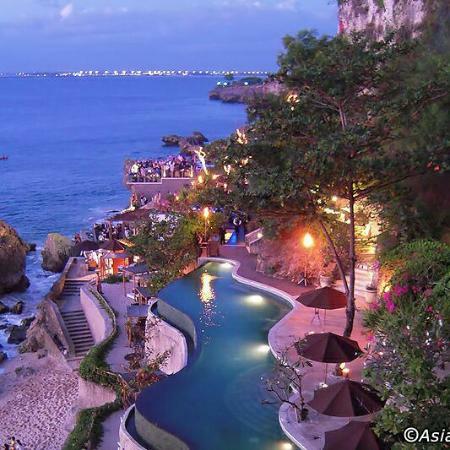 Our tours are designed to explore deep into the essence of Bali. 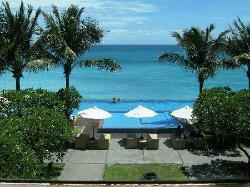 Get quick answers from Kuta Bali Transport staff and past visitors.